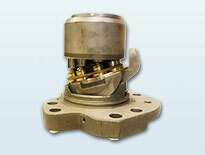 We stock an extensive range of genuine hydraulic parts and components used in excavators and other mobile equipment. 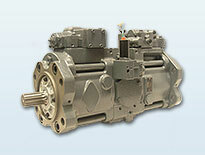 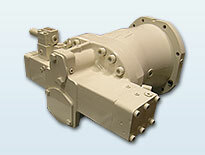 Contact us for genuine replacement Hydraulic Pumps and Hydraulic Motors. 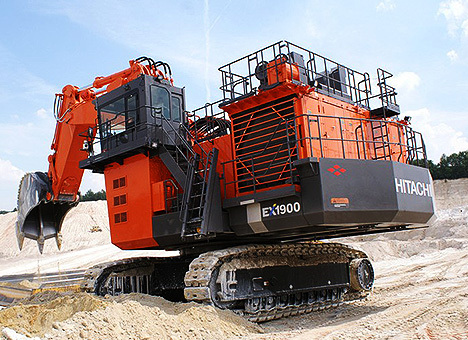 We offer service exchange for Hitachi, Liebherr and O&K Terex equipment. 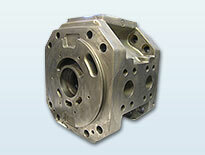 We dismantle all components upon arrival and subject them to rigorous failure analysis to provide you with an accurate estimate. 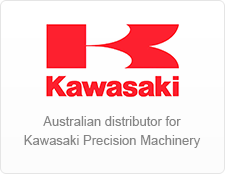 We are the Australian and New Zealand distributor for Kawasaki Precision Machinery mobile components which are fitted by most OEMs in excavators and cranes. 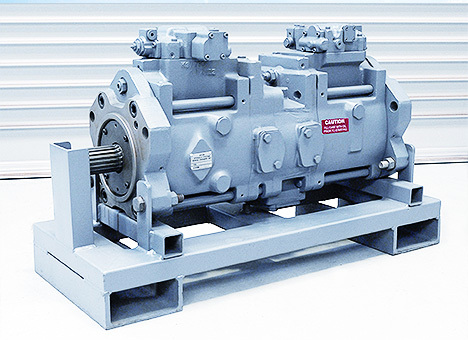 Hycon Hydraulic Systems provides hydraulic repairs for the pumps, motors and valves used in today's high performance hydraulics systems. 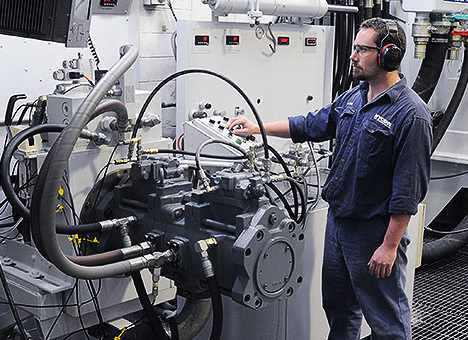 All the hydraulic repairs we perform are quality assured and verified on our purpose built test benches. 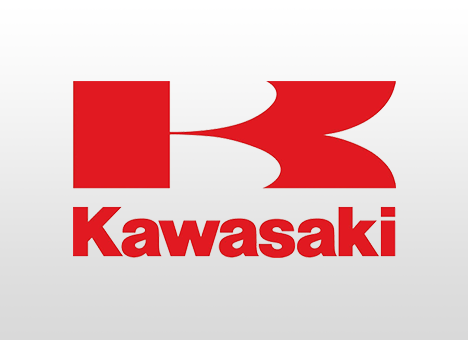 We stock and repair Kawasaki, Linde, Denison, Parker, Rexroth, Sunstrand, Oilgear and Volvo hydraulic components.